MONTREAL, QC, August 16, 2017 /24-7PressRelease/ — Technology Evaluation Centers (TEC) is pleased to announce the launch of its TEC Award for Academic Writing competition. 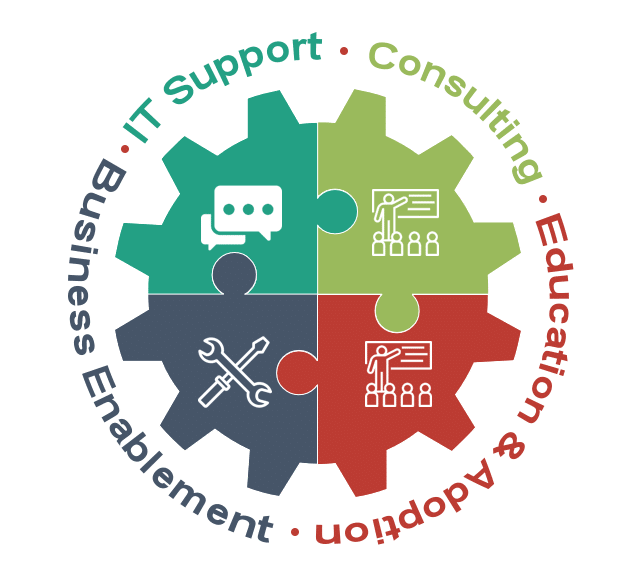 This contest is open to students at universities and colleges participating in TEC’s Campus Program, a TEC initiative that enables students to learn proven, professional software selection techniques used by IT and business managers at small, midsize, and large organizations across the globe. 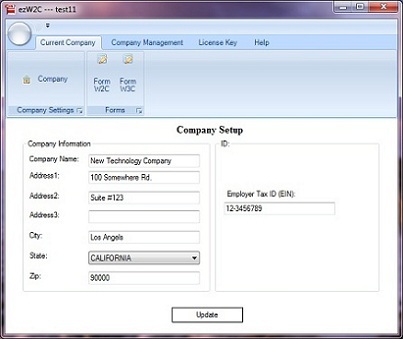 As a key part of this educational process, students use TEC Advisor, a patented decision support tool that compares leading enterprise software solutions head-to-head based on out-of-the-box functionality. 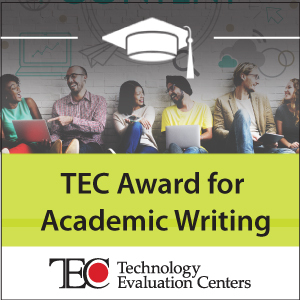 To participate in the TEC Award for Academic Writing, students must submit a paper written on a topic chosen by the software analysts at TEC. A panel of TEC’s software analysts and specialists will select the winners, with a $2,000 prize going to the top entry, $1,000 awarded to the second place finisher, and $500 awarded for third place. 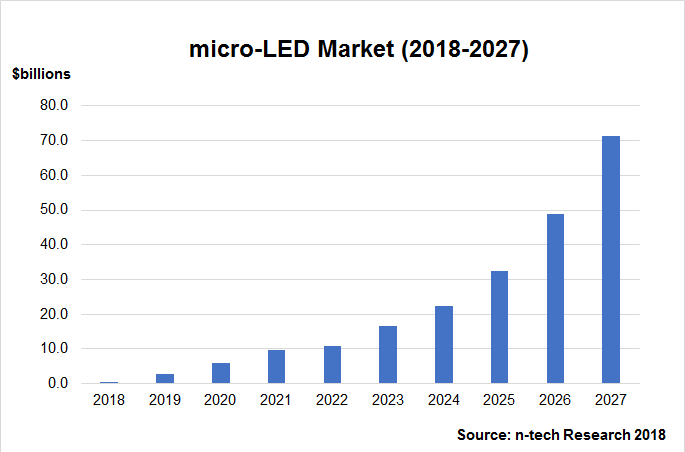 The current topic is, “How are emerging technologies–such as the Internet of Things (IoT), digital transformation, etc.–impacting businesses, and how should companies currently evaluating enterprise software take these emerging technologies into account? How will these developments affect companies’ needs regarding enterprise software?” Entries must be received by December 31, 2017. TEC’s Campus program is currently used by more than 40 colleges and universities worldwide. The TEC Award for Academic Writing will be held in September and January of each year. To learn more about TEC Software Evaluation Campus Program, or the TEC Award for Academic Writing competition, contact TEC at +1 514-954-3665 ext. 299 or online.